The laws relating to injuries and damage caused on the water or sometimes very close to it are frequently governed by what we refer to as Admiralty or Maritime law. Maritime law, which is also known as Boat Law, involves rules, regulations, and legal principles that are frequently different from what most lawyers practicing traditional “injury law” deal with or are familiar with. If you have been injured or damaged on or by the operation of a boat, jet ski, cruise ship – virtually anything that floats – your claim is probably governed by Admiralty and Maritime laws. Admiralty law can get complicated. Under admiralty, the ship’s flag determines the source of law. For example, a ship flying the American flag in the Persian Gulf would be subject to American admiralty law; and a ship flying a Norwegian flag in American waters will be subject to Norwegian admiralty law. This also applies to criminal law governing the ship’s crew. But the ship must be flying the flag legitimately; that is, there must be more than insubstantial contact between the ship and its flag, in order for the law of the flag to apply. American courts may refuse jurisdiction where it would involve applying the law of another country, although in general international law does seek uniformity in admiralty law. Most people do not give much thought to maritime and admiralty law. But for those who work at sea or operate sea vessels, it is crucial to be well-informed about the laws that govern and protect them and those that work for them. The laws that govern transport and trade via the sea, oceans, rivers, or any other waterways fall under admiralty law. Fishermen, seamen and other maritime workers are at high risk for maritime injuries. These injuries can involve machinery and equipment injuries, slip and fall injuries and more. We understand the risks involved in working and playing at sea. Whether your accident occurred while on the clock, or you were a passenger injured in a boating or yachting accident, you may be entitled to compensation for your damages. For passengers, almost any accident that can happen on land can also happen at sea. 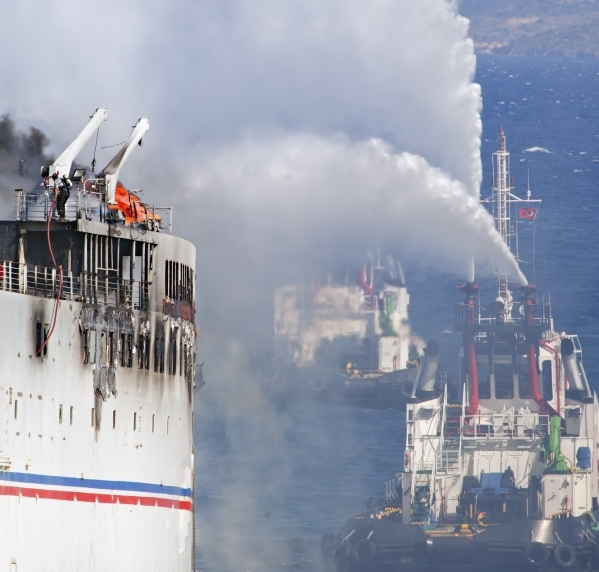 Cruise ship accidents, marine collisions, fires and explosions are all real threats facing passengers of yachts, boats and other marine vessels. The Jones Act is a federal law that provides compensation for injured maritime workers. It provides coverage to fishermen, seamen and other maritime workers who have suffered work-related accidents on boats, ships or other vessels. If an individual has been killed on the job at sea, family members may also be eligible for compensation under the Jones Act. We can efficiently and effectively handle your case. Houston Admiralty Attorney, Bat Tucker can help you navigate through the complexities of maritime law. Call us today at 713-771-5453 and schedule a FREE consultation.